In his 1975 memoir Mickey Cohen: In My Own Words: The Underworld Biography of Michael Mickey Cohen as Told to Peter Nugent (1), Mickey Cohen brags of holding up a gambling club operated by Edward G. “Eddie” Nealis as a “favor” to Bugsy Siegel. 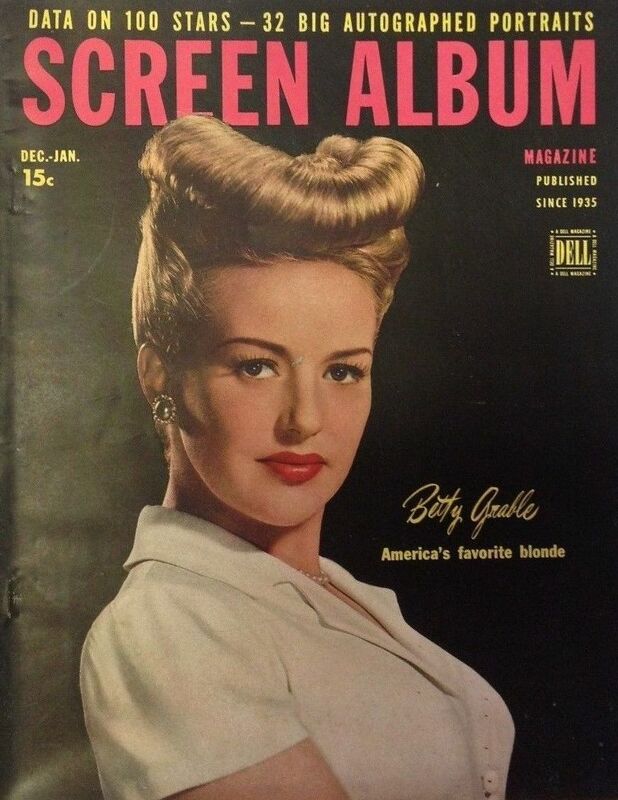 After the stickup, Cohen says, Rothman told him that the blonde was film star Betty Grable, adding that the man with her was the bandleader Harry James. Cohen is vague about other details, such as when and where exactly. 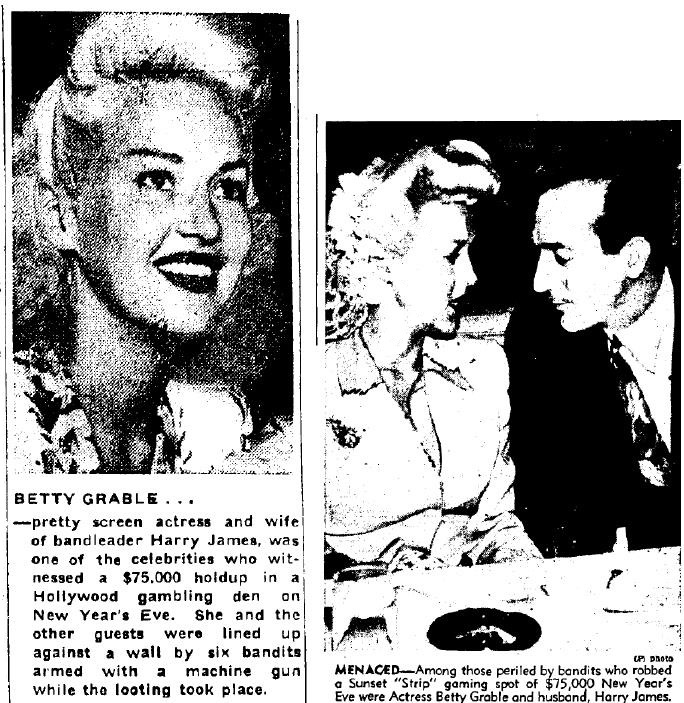 Betty Grable and Harry James were present at a gambling club on the Sunset Strip, reputedly operated by Eddie Nealis, which was held one night up by six (or so) masked gunmen. 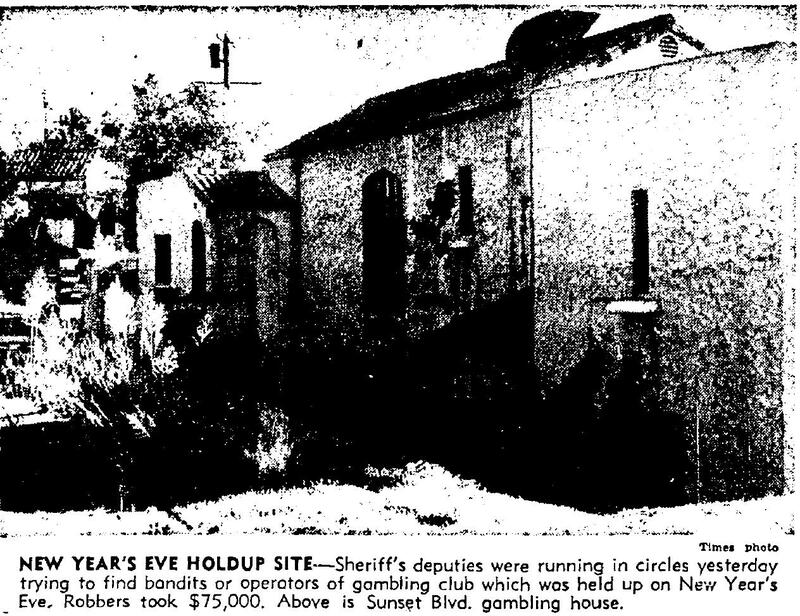 This wasn’t the Clover Club, the nightspot Nealis and others operated at 8477 Sunset, famous for its illicit gambling rooms. It was an unnamed club located at 9216 Sunset and it happened on the wee hours of New Year’s Eve: December 31, 1945. Berkeley Daily Gazette (left) Los Angeles Times (right). Jan 3, 1946. Two of the thieves, armed with a sawed-off shotgun and a machine gun, held Betty and a dozen or so other celebrities against the wall with their hands up while the four others made off with the club’s reputed $75,000 bankroll. Betty, the only witness to go on record, insisted the patrons themselves had not been robbed. 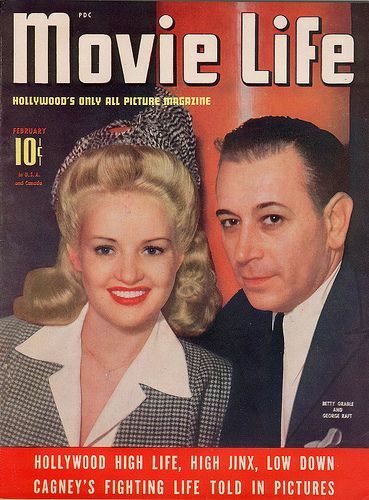 Apparently Mickey’s pal George Raft never introduced him to Betty Grable when the two of them were dating. As Hollywood nursed hangovers and welcomed the New Year of 1946, Sunset Strip was abuzz with talk of the heist. The only people who hadn’t heard about it, it seemed, were the county sheriffs. The authorities finally raided 9216 on January 4, 1946 but to the surprise of no one, didn’t find any gambling equipment present. Reporters for the Times nosed around and uncovered the fact that Eddie Nealis received mail at 9216 Sunset. Chief Clem Peoples of the Sheriff’s criminal division noted that an “interview” with the “sporting figure” had been arranged through Nealis’ lawyer, Jerry Geisler; the outcome, if it took place at all, went unreported. The Times did note that the unnamed gambling club was sited roughly 300 yards from a Nealis-run nightclub, The Colony House (9236 Sunset), soon thereafter renamed Henri’s. Waer hadn’t come forward or reported the hold-up earlier because he’d been sick in bed with the flu, he said. He remembered the robbery somewhat differently than Betty; where Betty saw six men and a machine gun, Waer insisted there was one man with a pistol. Refusing to reveal his backer, he paid a fine for operating an illegal gambling club and was released (2). The Times had called Waer a writer after the NYE 1945 hold-up. He may well have been one; In any case, he became a writer for sure by 1954 with publication of his novel 17 and Black (later issued in paperback as Sweet and Lowdown). 17 and Black is not a good book- in fact, it’s pretty awful. But it is of historical interest in light of Waer’s association with illegal gambling in Hollywood and this 1945 hold-up. The story is told from the perspective of Jim Foster, a gambler who got his start in Detroit and now manages the illicit Cosmopolitan Gambling Club (which seems to be modeled after the Colony Club, a contemporary of the Clover Club and operated by the same management), located just off the Sunset Strip in a former mansion. The “swankiest casino ever to operate in the movie capital,” it is backed by a powerful local gambling syndicate and caters to Hollywood A-listers and rich society folk. The Cosmo is held up on Christmas Eve by a gang of 4 or 5 gunmen who make off with 60 Gs (the same out mentioned by Hedda Hopper in reference to another Strip gambling club holdup). Foster warns the celebrity guests to say nothing of the robbery, but knows it will be “all over town by morning” so stays up all night clearing out all the Cosmo’s gambling equipment. “If the Vice Squad paid us a visit they’d find us holy as a church.” As predicted, word of the robbery gets out and the Times writes an “insinuating” editorial hinting at bribery and inefficiency on the part of the Vice Squad. Foster meets with the four syndicate heads at Nolan’s Bel Air mansion to discuss what to do. 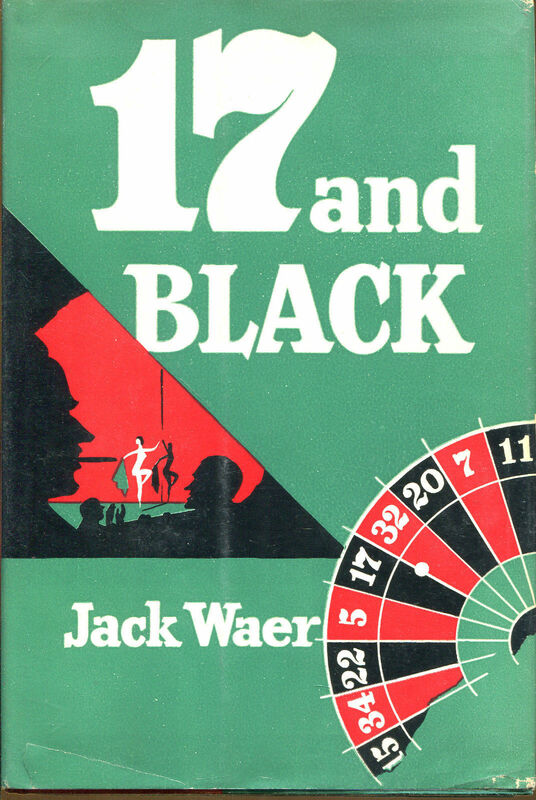 17 and Black, a novel by Hollywood gambler Jack A. Waer, 1954. It was published in paperback as Sweet and Lowdown. 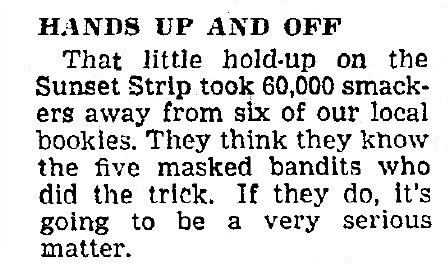 As for the real life robbery at 9216 Sunset Strip on NYE 1945, Deputy Sheriff Arthur C. Jewel stated a few days into the “investigation” that the gunmen responsible were “believed to be from the East.” The following day he reported that five Kansas City and St. Louis hoodlums had been identified as the possible gunmen. Three months later, Deputy Sheriff Al Guasti officially attributed the robbery to a Kansas City gang who had just pulled off a holdup in Denver with an M.O. strikingly similar to the job at 9216 Sunset, as well as a third robbery that had occurred in Ocean Park on June 27, 1945 (the one referenced by Hedda Hopper). From witnesses’ descriptions of the gunman, he said, he had identified four as belonging to the Kansas gang. The incident was closed (4). 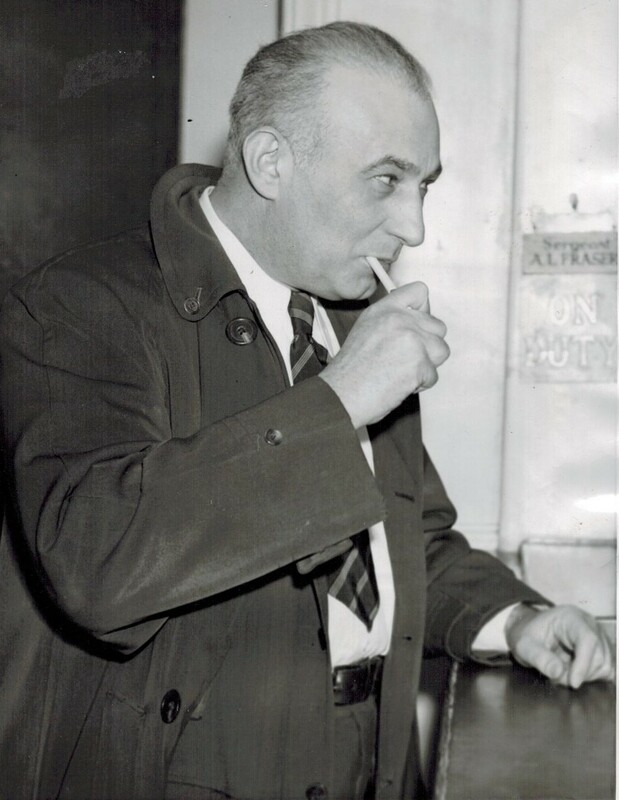 (2) In September 1948 Waer testified in a county grand jury investigation into Mickey Cohen’s alleged gambling club operations at the Dincara Stock Farm in Burbank. Waer, who had by then moved to Las Vegas and was working as a dealer at the Hotel El Rancho Vegas (the casino was at the time managed by Guy McAfee, Tutor Scherer and Farmer Page, former partners in the Clover Club), told the grand jury that he had been in charge of setting up the illicit casino at Dincara in 1946. Cohen would later brag about “his” operation at Dincara but it seems likely Zeke Caress et al had some hand in it initially, given the Caress family connection. Waer was also a witness in Cohen’s 1951 tax evasion trial, as one of the parties who had “loaned” money to Cohen. He died in Las Vegas in 1966. (3) In the novel, “Foster” is made a patsy by the gang and ends up doing jail time. He later goes to Mexico City with “Nolan” ostensibly to set up a swank casino for the syndicate there. Waer wrote at least one other novel, entitled Murder in Las Vegas. (4) Jewell retired in 1950. Guasti was later implicated in the Guarantee Finance scandal, which also involved- there’s that man again- Mickey Cohen, and was sentenced to prison for perjury in 1951. This is fantastic. Eddie Nealis was my great great uncle (my Grandpa was Bill Kearns, son of Myrtle Nealis Kearns). Love your site!